The Solar Plexus is Yellow and is probably one of the easiest Chakras as a novice to find, it is also one of the most difficult to cleanse and balance. 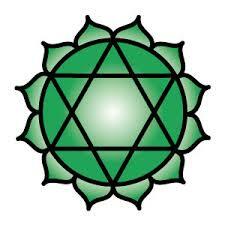 It can be found at the point where the ribs meet and sits in the center of the body, this Chakra is the point where material or physical wants and needs are resolved before moving on to the heart Chakra. 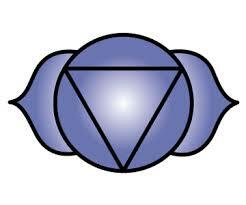 This Chakra also stops the interference or disturbances from outside the physical realms from affecting the human characteristics of self. 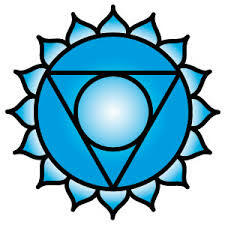 For the people that use shielding techniques, allow the shield to come from this Chakra. 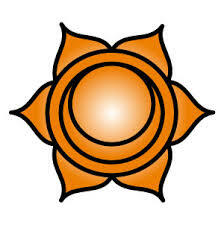 Common names associated with this Chakra are Solar plexus, Third Chakra, Navel, Tanden, Manipura, Ten Petal Lotus. 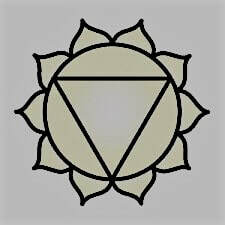 The Solar Plexus begins developing from the age of 14 and is developed enough to cope by the age of 21, this Chakra is unique it redevelops and re-invents itself continually maturing and continually maintaining and protecting the Chakra’s below it. 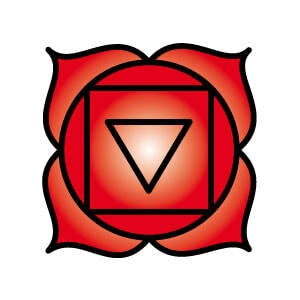 This is the only Chakra that radiates in the sense that it shines brightly whilst rotating anti-clockwise and being perfectly balanced it shines making it one of the easier ones to both feel and see but also to disturb and unsettle. 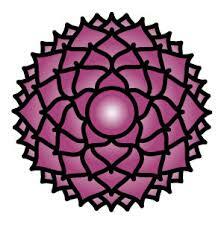 Of our five human senses, exploring the sense of sight and seeing the world through rose coloured glasses will help open and enable exploration of this Chakra. The scent of Mountain Mist or Rosemary will help. A sense of humour and the ability to not take self to literally or seriously will help with the day to day maintenance. The Solar Plexus takes care of the physical/material wants and needs, it sits above the Root and Sacral Chakra’s and is paired with the crown chakra. It’s prime task is to work with the positive laws of attraction and change a human limitation into a positive experience. 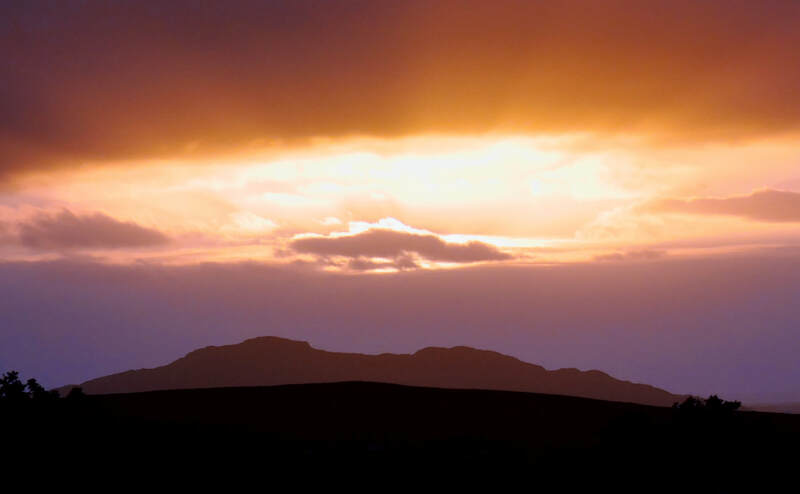 Fear into Love, sadness into surrender, loss into acceptance, carelessness into learning. It is for our intuitive energies, connecting self, burning through ego to explore self. 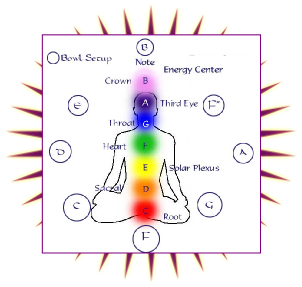 Modern Medicine has related the Solar Plexus to the Adrenal Glands, these being mainly responsible for releasing hormones in conjunction with Stress. They are located just above the Kidneys in humans.